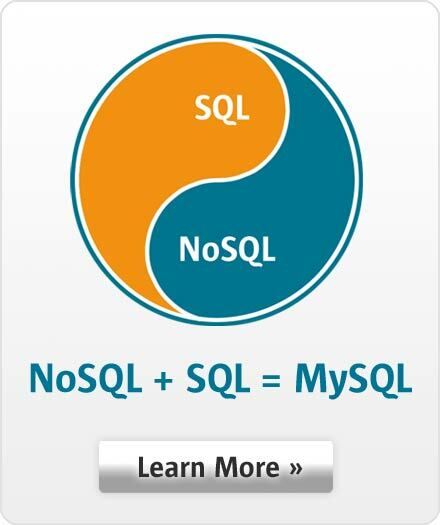 You may know MySQL as a relational SQL database but it is also a NoSQL database as well. In addition to Structured Query Language and relational tables, MySQL also support schema-less NoSQL JSON Document Storage. This provides you the option to use MySQL either as a NoSQL database, a SQL database, or both simultaneously. So you can start using MySQL without have to set up relations, tables, and indexes while providing for data mutability with JSON documents or leverage the power of windowing functions for data analytics.